We will support you to live and express your life fully and to discover how personal reflection and meditation can help you to do that. 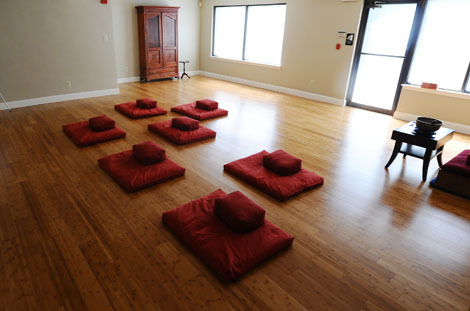 It has long been our dream to have a spacious and inviting studio in which to offer classes, workshops, and retreats exploring the power and beauty of contemplative practices. We welcome you to join us.